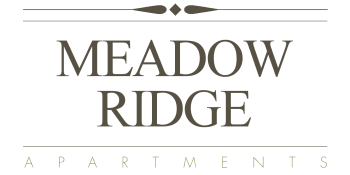 Meadow Ridge Apartments offers residents a variety of unique and spacious one, two, and three bedroom apartments for rent in West Fort Worth, TX. For increased style and convenience, choose a renovated home with wood-style flooring, energy-efficient appliances, and vaulted ceilings. Select homes include washer/dryer connections, and we have four laundry facilities on-site to make chores even easier. With a host of layouts and floor plans available, you can easily find your perfect apartment in West Fort Worth. Homes at Meadow Ridge feature irresistible interiors just waiting for your touch of style to make them complete. With ample counter space, walk-in closets, and fenced patios, you’ll love spreading out and filling your space at Meadow Ridge. Choose an apartment with washer and dryer connections and do laundry from the privacy and convenience of your own home. 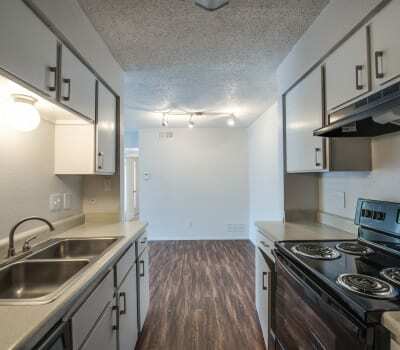 Browse our selection of one, two, and three bedroom apartments for rent in Fort Worth, TX, and then contact us to schedule your personal tour today. We can’t wait to introduce you to your next home at Meadow Ridge Apartments.